Anyway, I hope you all are having a wonderful day! I am currently headed on a little Californian adventure. San fran to Sacramento to LA! Look forward to photos of my trip... I know I will definitely be documenting! Someone looks like their ready for the winter lol, nice outfit. That skirt of yours is so perfect! Very nice with that big cosy sweater. 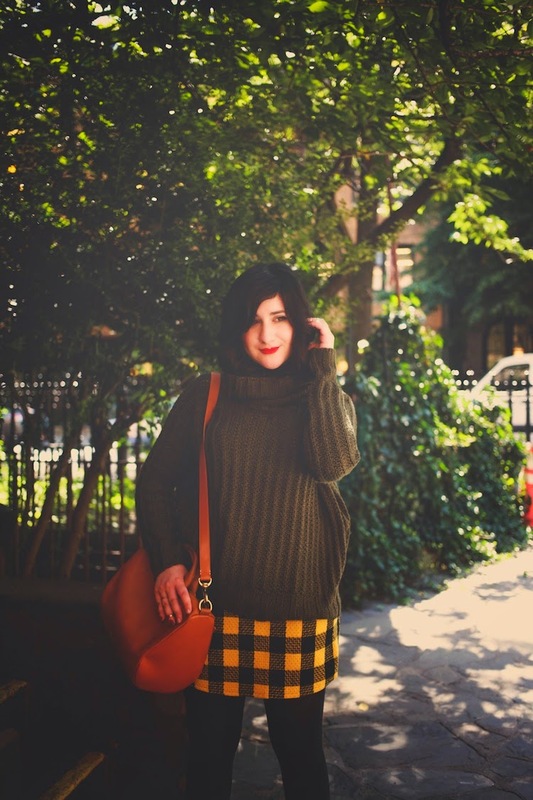 This outfit is the epitome of fall! It's incredible and looks ultra cozy, a must when the season starts to turn chilly. October is always my favorite month as well! I love autumn, Halloween, the changing leaves. I can't wait for your California posts! Have an incredible trip! 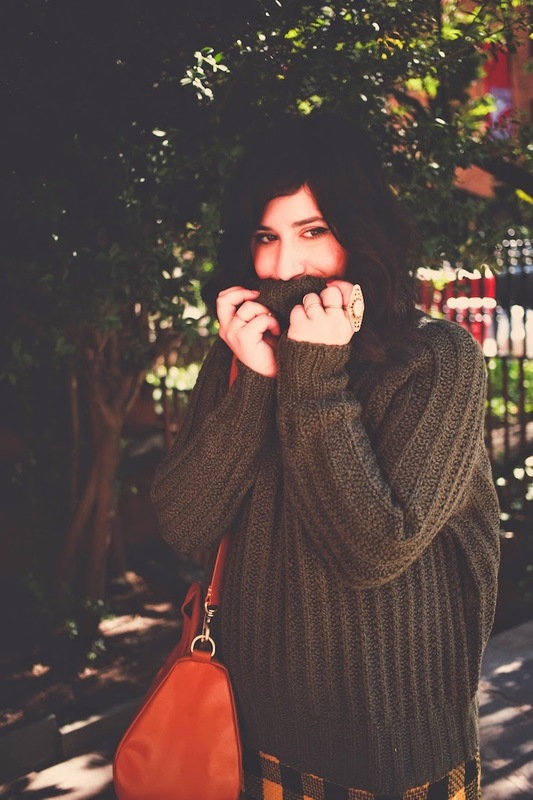 I love knits, they are like my favorite piece of clothing to wear. These are such cute photos. nice info gan, thanks gan telah berbagi informasi yang menarik ini.. Your cable-knit turtleneck jumper sweater and yellow plaid skirt from Missguided are both pretty and look great styled together. I hope you have a wonderful time during your excursions in San Francisco, Sacramento and Los Angeles. Like very much this skirt !! It's so fall and love it so so much. I love your sweater, it's such a great color! 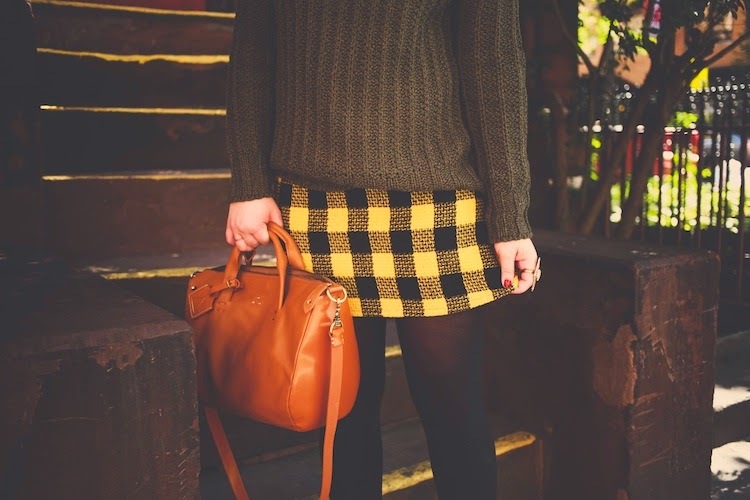 I have see this outfit of yours on your instagram and I instantyly fell in love with it :) The skirt paired with the sweater looks just amazing and autumnal. And also yur shoes are to die for ! This outfit is sooo cute♥! It's look cozy and perfect for fall season! I'm obsessed with this outfit. 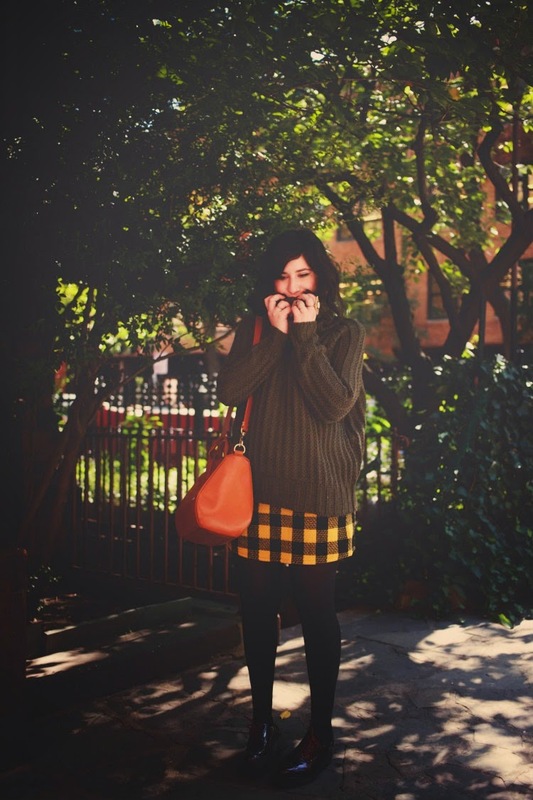 The oversized sweater with a skirt and tights? Yes. That bag? Yes. 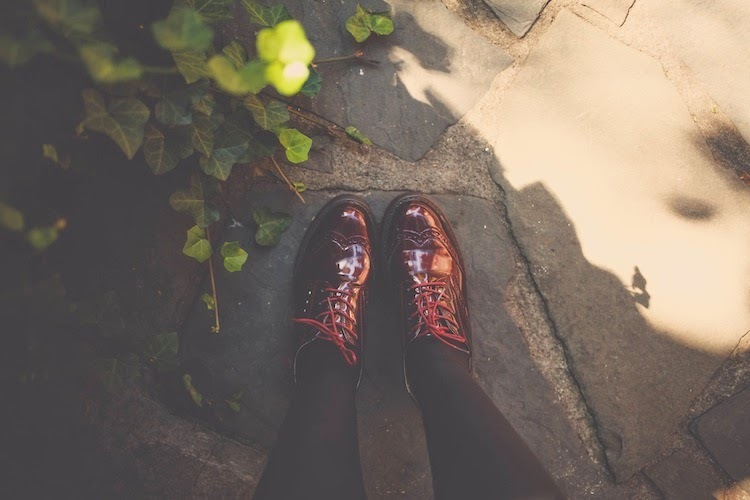 Those shoes?! YES. Love it. Kunjungan rutinnya mas? Semoga kunjungan saya kali ini bisa membawa berkah AMIIIIN!! !